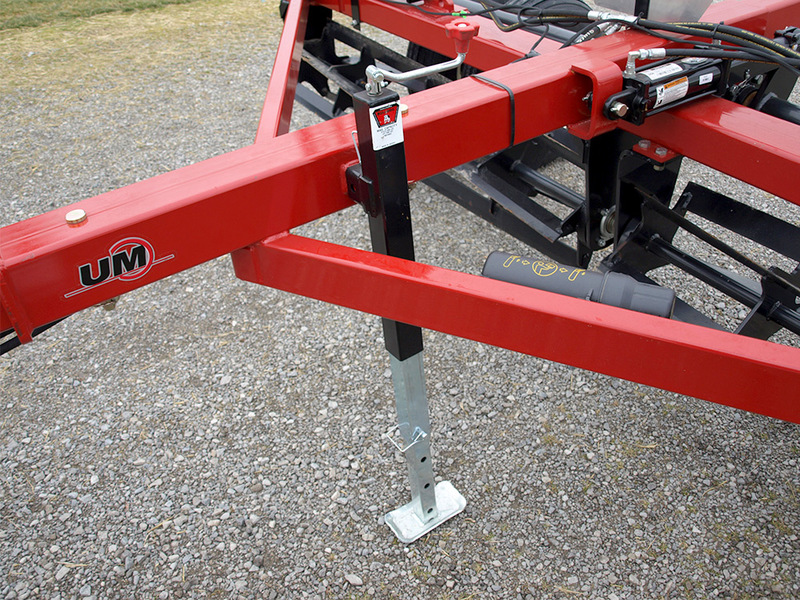 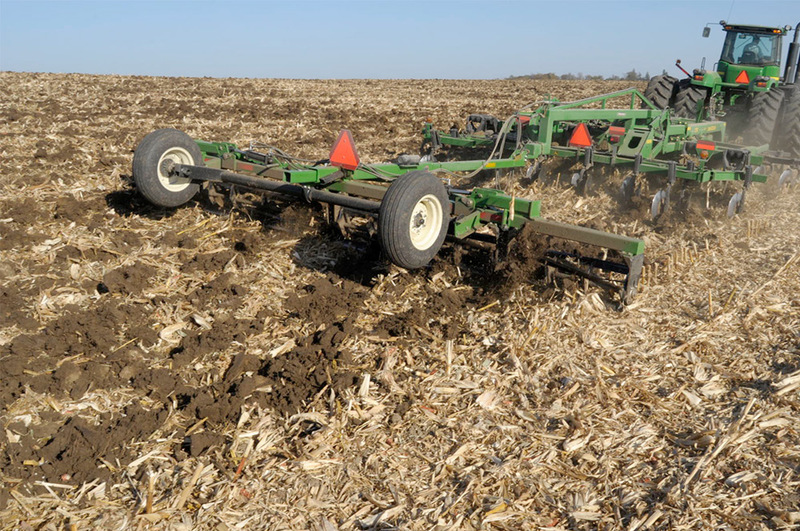 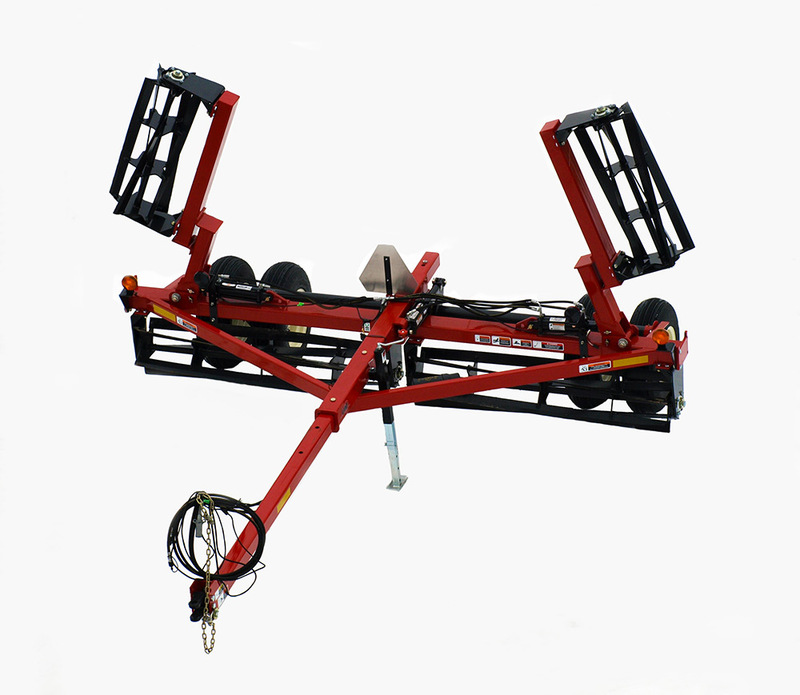 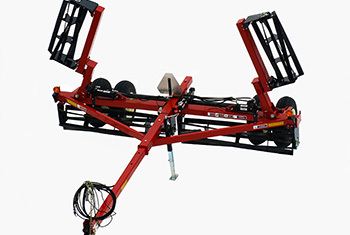 The Unverferth model 75 Rolling Leveler is the ideal soil-finishing partner to pull behind your primary tillage tool. 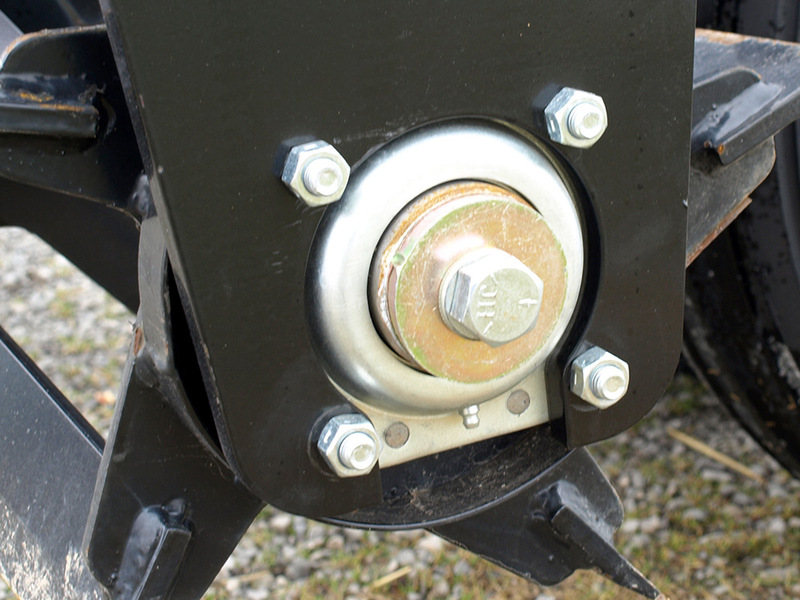 Its 16" diameter reels feature five spiraled, 3/8" x 3" beveled-edge blades for breaking clods, knocking dirt off rootballs, smoothing residue and leveling ridges for a more receptive spring tillage trip. 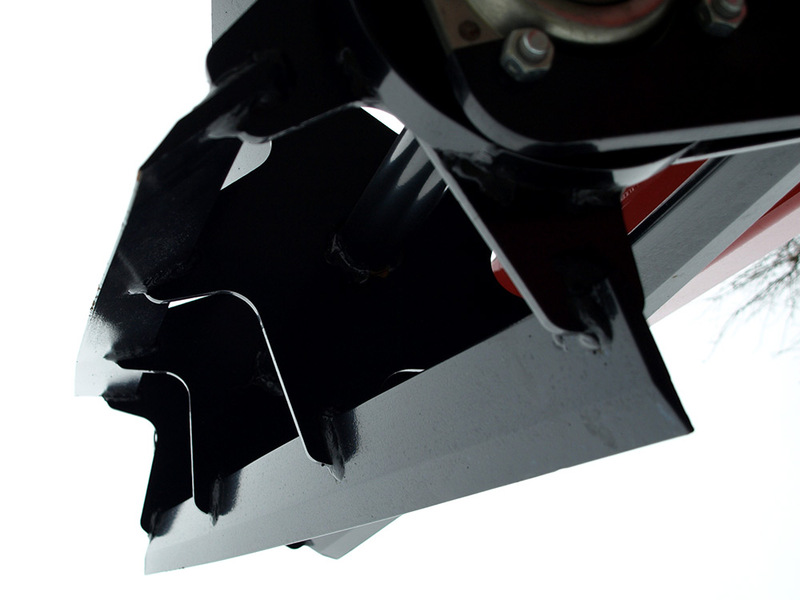 Save time, fuel and engine hours for lowering your input costs.